Multi-area season passes; they’re abundant in the ski industry these days. Most of these passes have been born out of the rapid conglomeration that our industry is seeing but one, the Powder Alliance, was formed from the idea that independently owned resorts should and can band together to compete with our modern day, ski industry Goliaths. 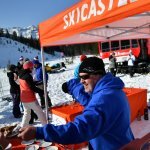 In short, the network of Powder Alliance resorts understand that one way to compete with “the big guys” is to work together and offer more value, even if that means giving free days out to another resort’s passholders. As evidenced by our joining of the Powder Alliance for the 2018-2019 season, we’re on board with that mentality! Which resorts are part of the Powder Alliance? 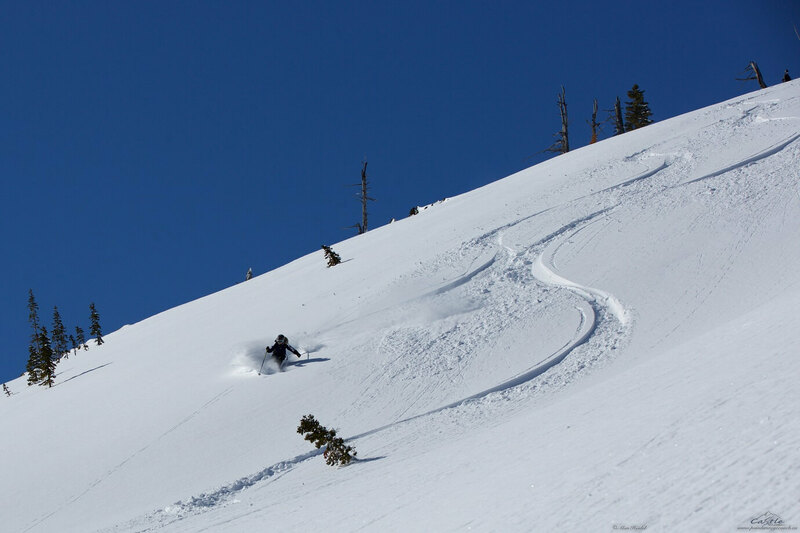 For the 2018-2019 season, the Powder Alliance offers members access to Angel Fire Resort, NM, Monarch Mountain, CO, Bogus Basin, ID, Bridger Bowl, MT, China Peak Mountain Resort, CA, Kiroro Ski Resort, Japan, La Parva Ski Resort, Chile, Loveland, CO, Marmot Basin, AB, Mountain High, CA, Mt. Hood Ski Bowl, OR, Schweitzer Mountain Resort, ID, Sierra At Tahoe, CA, Silver Star Mountain Resort, BC, Stevens Pass, WA, Sugar Bowl, CA, Timberline Lodge Ski Area, OR, and Whitewater Ski Resort, BC with new resorts being added frequently. We recognize that many of these resorts represent a road trip on behalf of the passholder, which is how the Powder Alliance program is designed. Some of our favourite, closer in resorts would be Whitewater in Nelson, BC, Schweitzer in Northern Idaho, Silverstar Mountain Resort in Vernon, BC and who could forget about our friends at Marmot Basin in Jasper. It might be a stretch to call them a “day trip” but they’re all great destinations for a couple days and/or a weekend. How do I know if I have Powder Alliance benefits? The essence of the program is, as long as you have an unrestricted season pass, at a Powder Alliance member resort, you’re eligible for Powder Alliance benefits. For us here at Castle, the only passes that DO NOT qualify for Powder Alliance benefits are midweek and corporate passes. 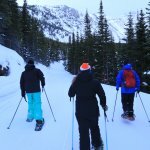 That means that every other pass we offer, even our unbelievably cheap children’s passes, qualify for benefits at other Powder Alliance member resorts. What are Powder Alliance benefits? Your Powder Alliance eligible, Castle season pass will net you 3 free OR discounted days at EACH of the other 18 member resorts. Free or discounted you say? What’s the catch? Most resorts will offer you a FREE day, provided that you’re visiting during a mid-week, non-holiday period. Over a non-holiday weekend, you’ll be eligible for a 50% off day, which is still pretty awesome. During holiday blackout periods, no discount will be offered. You are eligible for up to 3 free OR discounted days / member resort and, after you’ve used up your three, additional discounts will be at the discretion of the member resort. It is the responsibility of each passholder to review blackout dates / member offers before visiting another resort. Don’t get caught by surprise and visit https://www.powderalliance.com/ before you go. Ready to buy your pass? Castle’s summer sale rates, on season passes, remain in effect until October 15, 2018. To purchase your pass click on over to the passes portion of our website to buy online or call one of our Guest Services team members at 1-888-SKI-TONS or 403-627-5101.